When one fire department calls on another department for assistance it’s called mutual aid. Well, Mohegan FD received mutual aid from an uncommon source today, the Yorktown Leos. 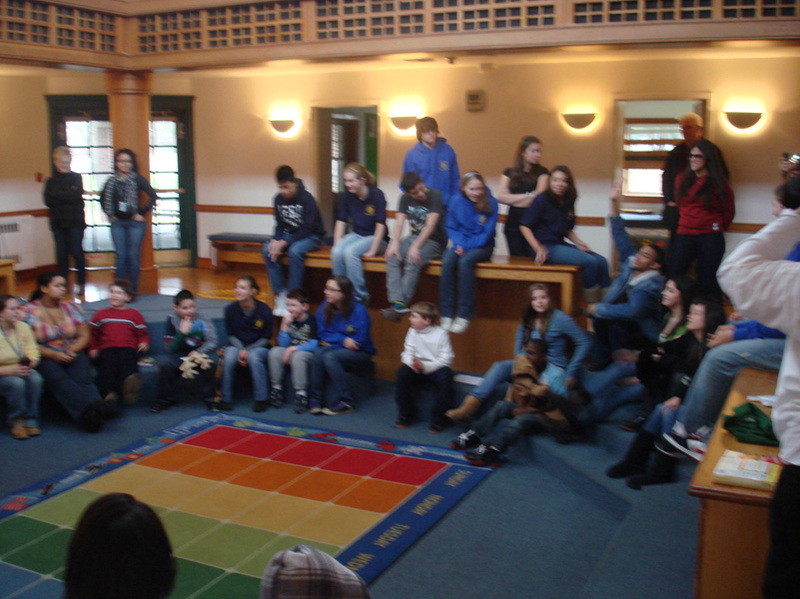 The Yorktown LEO Club is sponsored by the Yorktown Lions to be a service organization for the youth of our community. Today the Club is one of the Largest in the State with over 75 participants from four area high schools, two middle schools and a branch at a school for special needs children. 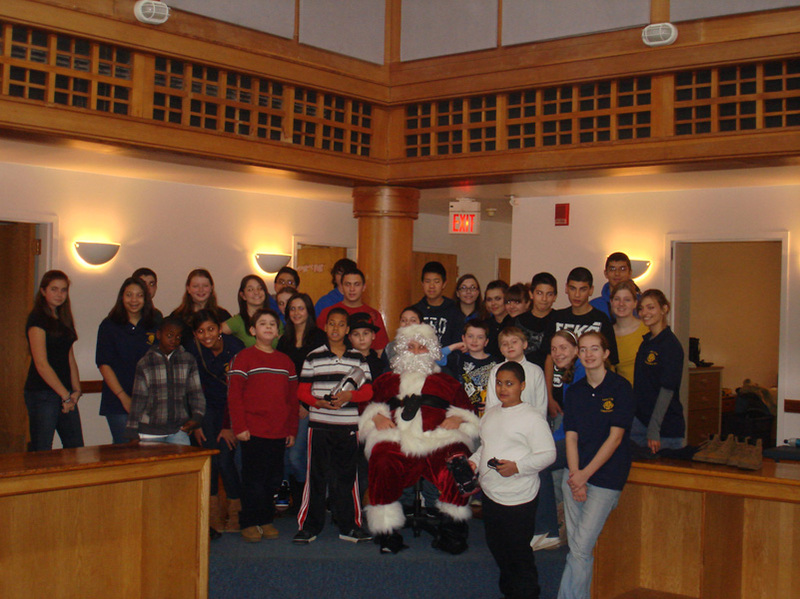 It is also one of the most active Community Service Clubs (youth or adult) averaging more than two community service projects per month. Fifteen young men and women from the Leos turned out in today’s 80+ degree heat to raise money for the 9/11 memorial, which our department is constructing. Some dressed up in costume while others held signs or firefighter boots to collect donations from motorists passing Headquarters on Route 6. While Saturday’s usually congested traffic was slowed just a bit more, members of the public were glad to donate and take part in this worthwhile event. To date, the Leos have helped us raise over $3900.00 which will cover most of the cost of the memorial. Members of Mohegan FD are extremely grateful to the members of the Leos for their hard work and mutual aid. 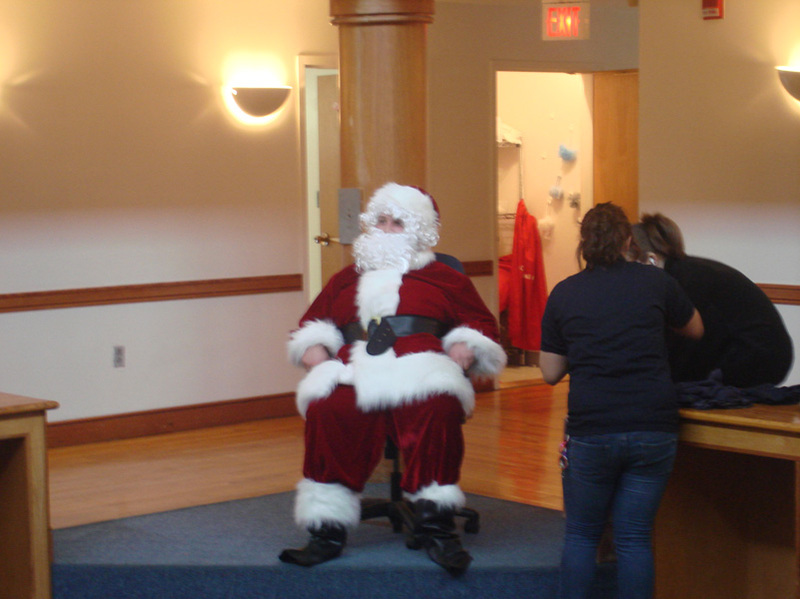 Holiday spirit is in the air in Yorktown; as well as the spirit of giving and love. 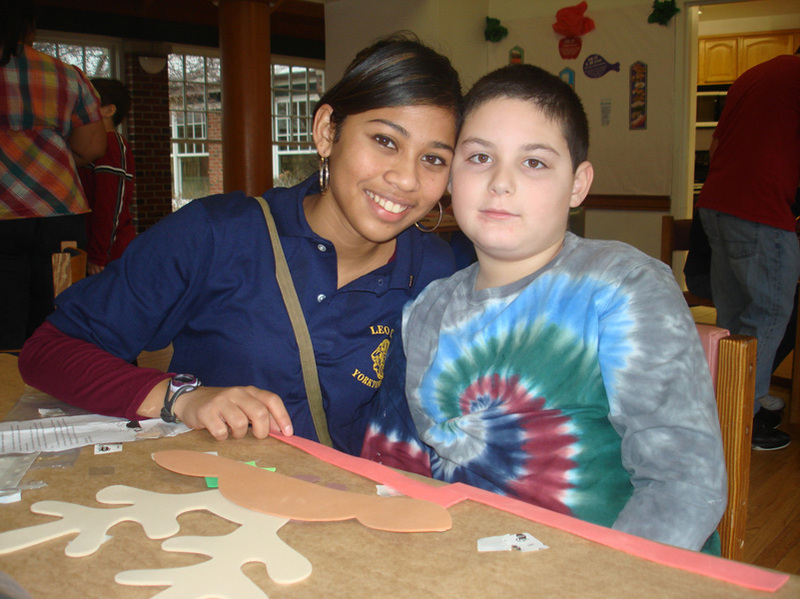 About twenty-four members of the Yorktown Leo Club, along with advisor, Al Avitabile, visited the Andrus Children’s Home in Yonkers on December 19th. Bearing crafts, gifts, and ice cream, the teens greeted the boys at the home, who ranged in age from seven to nine. 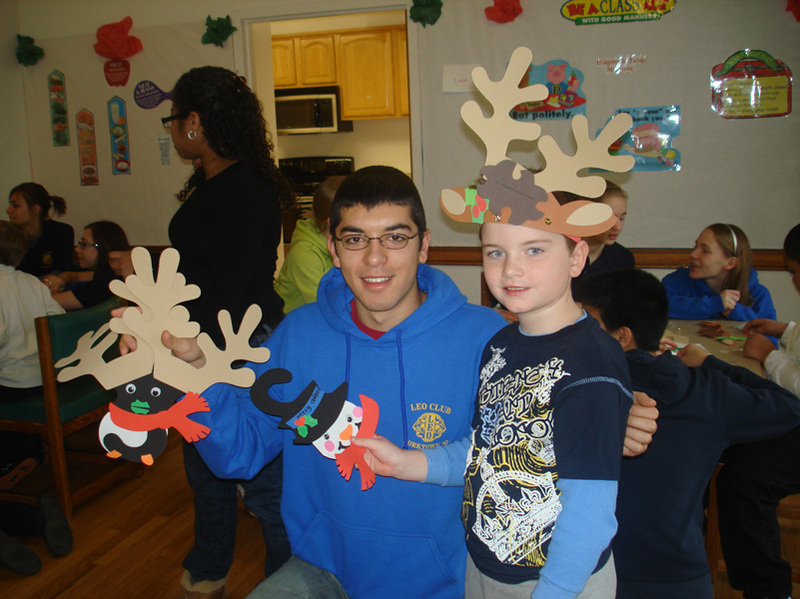 The Leos helped the boys make foam penguins, reindeer and snowmen. Some new species were even invented including the “reinguin”. Yes, a combination of a reindeer and a penguin. Following the craft, Santa Claus paid an early visit to the Andrus Home. 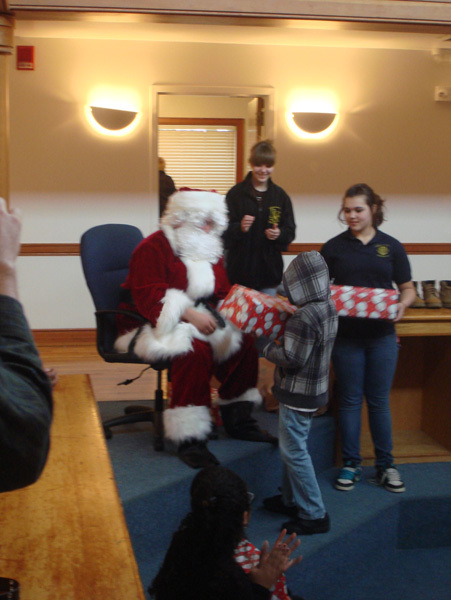 Each child received a remote control toy car, their face lighting up in cheer as they ripped away the paper on their gift. But the fun had to end, and every Leo who attended the event left with a feeling of joy that they brightened someone’s Christmas. On June 12, twenty-odd Leos gathered at the Jack Devito Memorial Field in town to participate in the annual Relay for Life, a fundraiser for the American Cancer Society. The Leos spent most of the night cooking hamburgers, hot dogs, and chicken with the Police Benevolent Association. $2,200 later, the Leos packed it in the for the night, some choosing to sleep in tents, others choosing to stay awake the entire night. Music and festivities followed, and in the morning, the teams were greated with a breakfast from Panera. The Relay for Life is a worldwide event – you can find one anywhere you go. In Yorktown, the Relay raised around $200,000. Teams sign up and fundraise ahead of time. During the relay, members of the team walk around the track the entire night. This event is a great way to spend almost 24 hours with friends and neighbors, all for a great cause. The Yorktown Leo club held their first annual Concert for Cancer at the YHS Auditorium on April 25th. Special Acts Phil Bensen, Hart Attack, Stricken, City of Molotov and Esteban Rivera played for the cause. The club was able to raise over $2,400 for our Relay for Life team. We hope to make this the first of many concerts to come in the future. 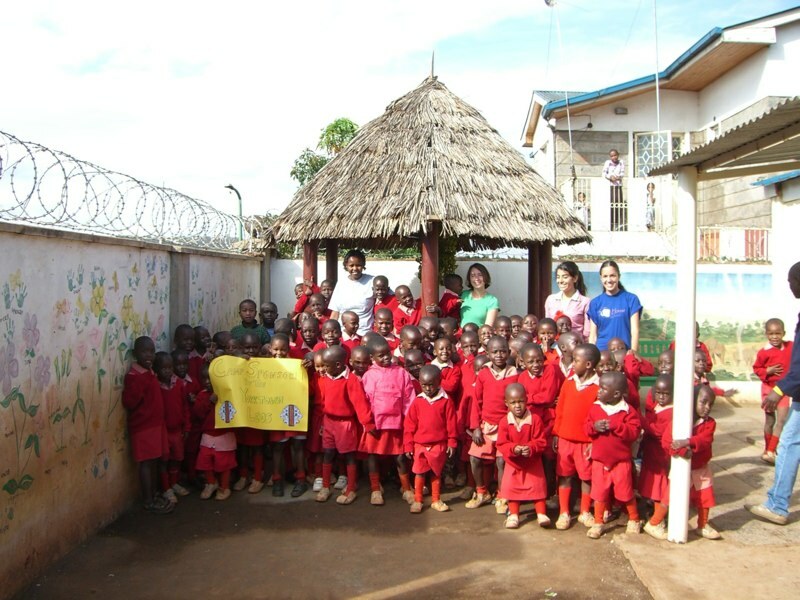 Ms. Lauren Bobay (pictured in the left photo in a green shirt) asked the Yorktown Leo Club for help with an idea she had for a school in Kenya where she was working. Lauren, a former Leo Club member, explained that the her school ran five days a week, and the students received three meals a day and a uniform from the school. 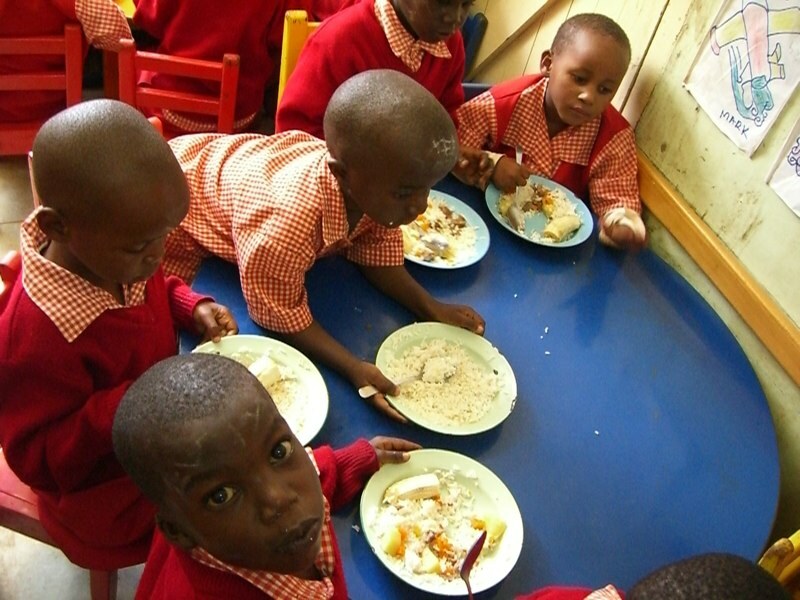 However, because of the conditions in Kenya, the food and clothing the school gave the students was close to the only food and clothing the children received. 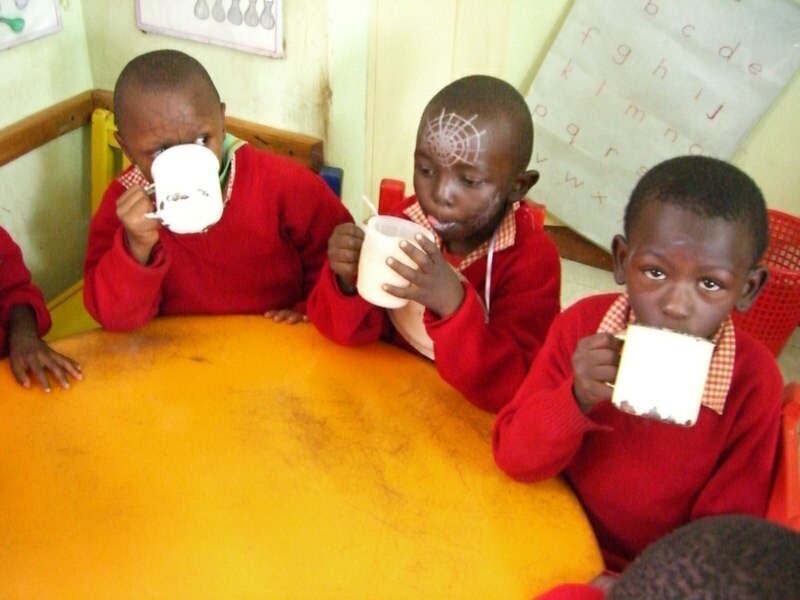 Many students returned to school after the weekend without having eaten much. Lauren’s idea was to run a Saturday camp where the kids could come back to school, play games, and get another day of food. She asked her old Leo Club for help. The Leos responded by getting funding for her project. The funds paid for crafts, a cook for the day, and food for Lauren’s school in Kenya!